No two people are exactly alike. Halloween can show your children that it’s good to be unique. Encourage your child to express his or her individuality on this special night. After all, Halloween is a great time to become their favorite cartoon character or a revered hero. 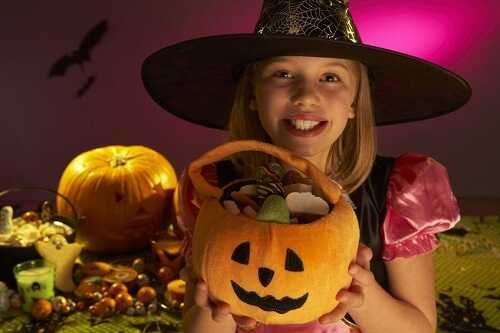 Kids will gain confidence by daring to be different with their costume choices. When I was a child I was looking forward to Halloween each year. I loved those long evenings which my mom and I spent sitting and making a unique and outstanding costume. When choosing or creating a Halloween costume, you can discover a lot of new things about your little one. Your child’s choice will reveal the hidden side of his/her personality that a child doesn’t venture to display in everyday life.